Screaming Power, a company that makes applications for mobile energy monitoring, reporting and management, has provided the City of Toronto’s Environment and Energy Division with its own mobile application to help manage energy and Greenhouse Gas (GHG) emissions. The app, which will work on iOS and Android devices, is aimed at educating and informing the City to help achieve its building and energy footprint goals. To achieve this, Screaming Power used its own pre-built mobile application templates to offer a user-friendly solution for helping the Division monitor and share energy information. 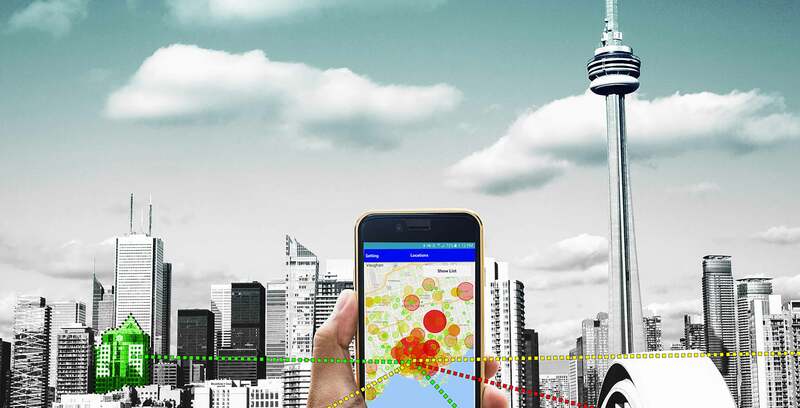 With the app, seven different clouds were used to collect, display and analyze information for over 1,100 locations in the Greater Toronto Area. This provided the City with interactive maps, comparable graphs, current information and market alerts, and by the end of the July, Screaming Power’s Software as a Service (SaaS) received over 135,000 energy bills from Toronto’s building footprint. A prototype for the app is expected to be completed in August, which Screaming Power hopes will help the City surpass its original objectives representing three years of research and development in Canada’s energy and GHG landscape. Meanwhile, Screaming Power says it will look for other municipalities and organizations to work with on energy and GHG-related solutions.